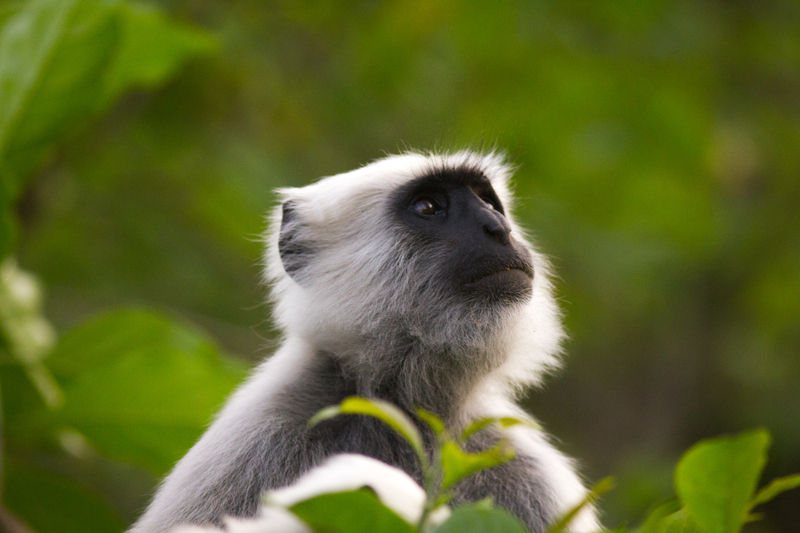 Are there many langurs around, Ravi ? – this one has a really appealing expression ! Fantastic depth of field !